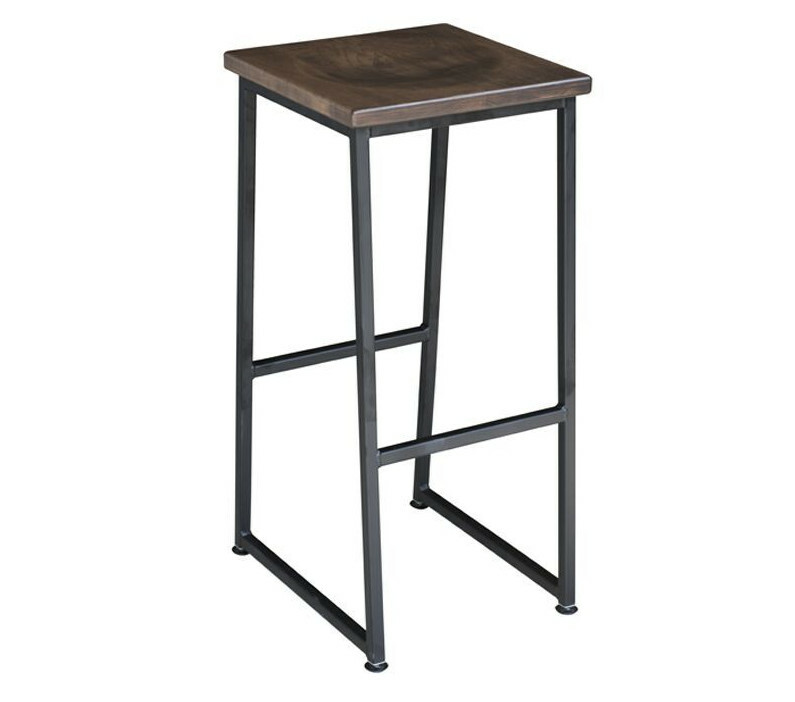 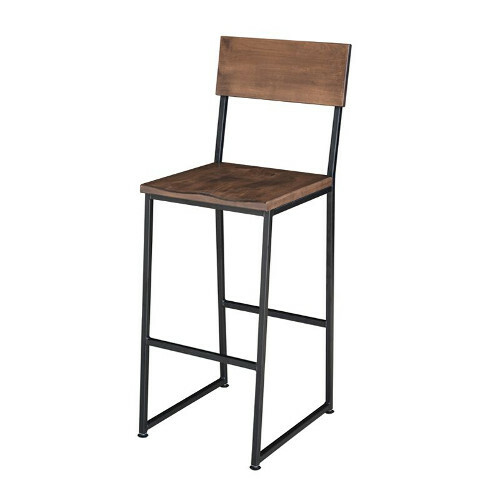 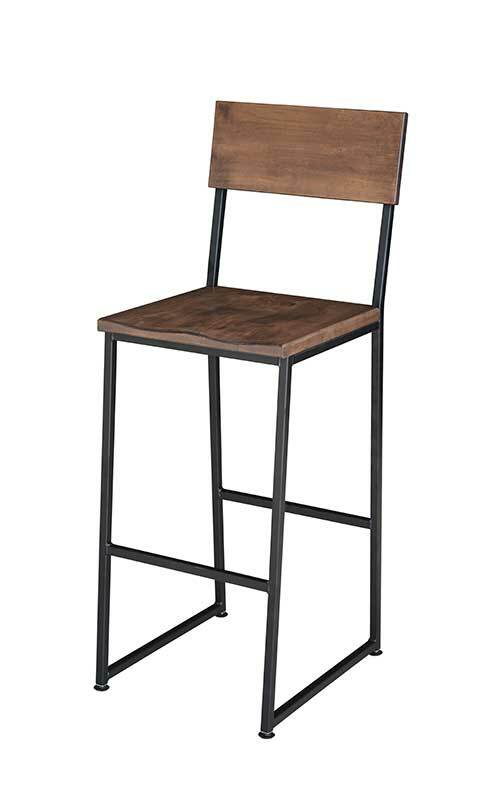 The Bliss Barstool is a seat that fits any establishment from casual dining to a high class bistro. 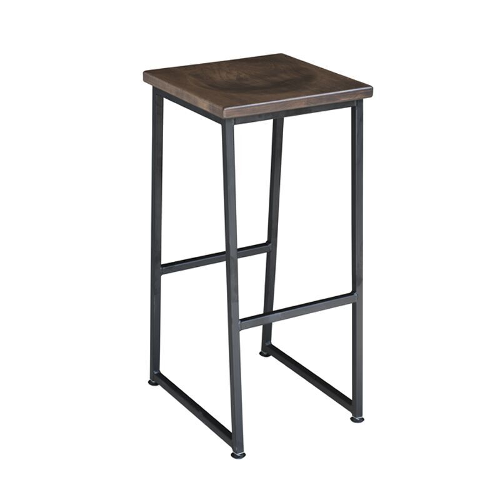 This mid-century modern stool makes the ordinary seem extraordinary. 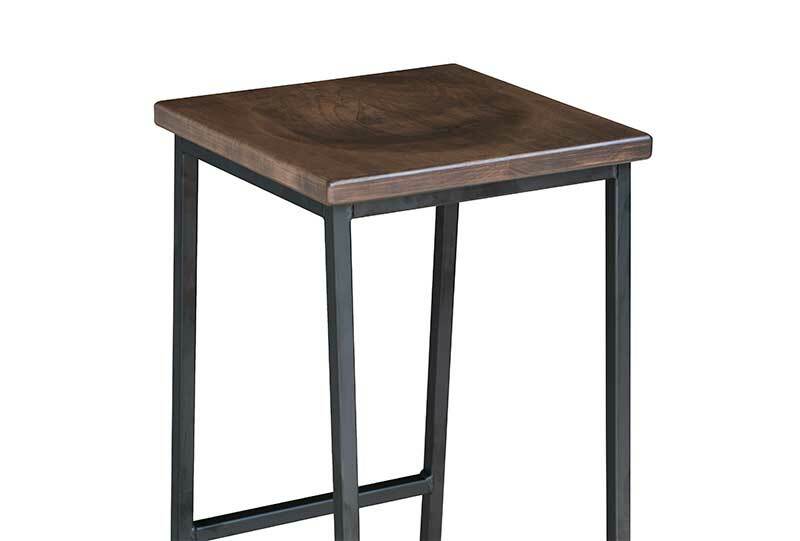 It has been said that upon settling into this perfectly hollowed maple seat, a great satisfaction washes over your bum, to mark the beginning of an enjoyable gastronomic experience.